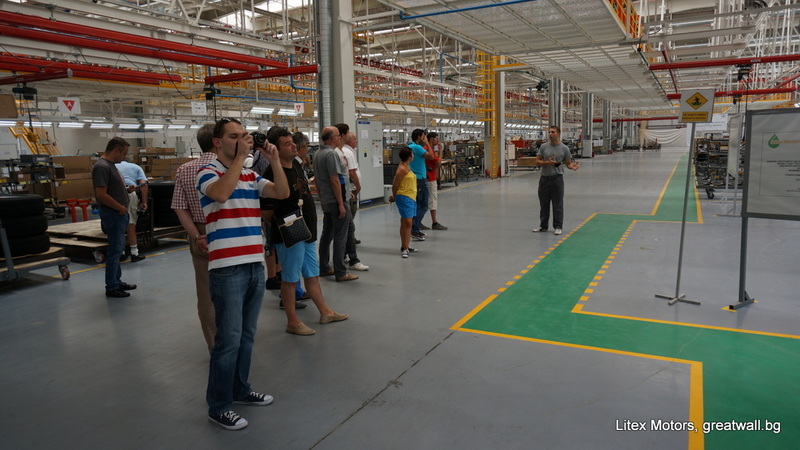 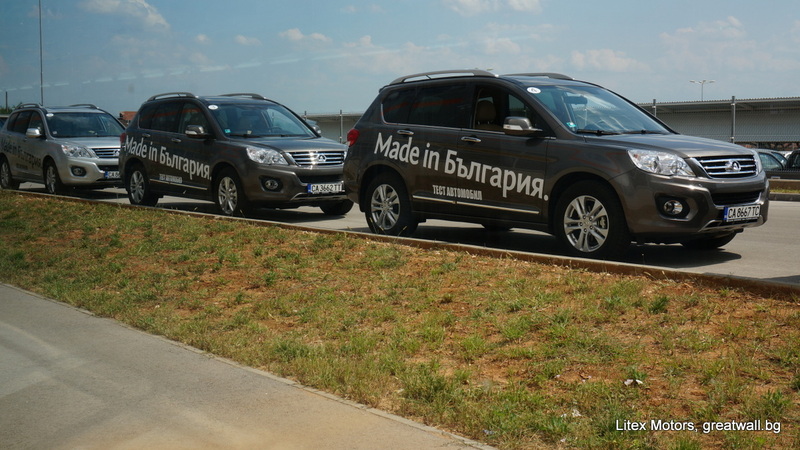 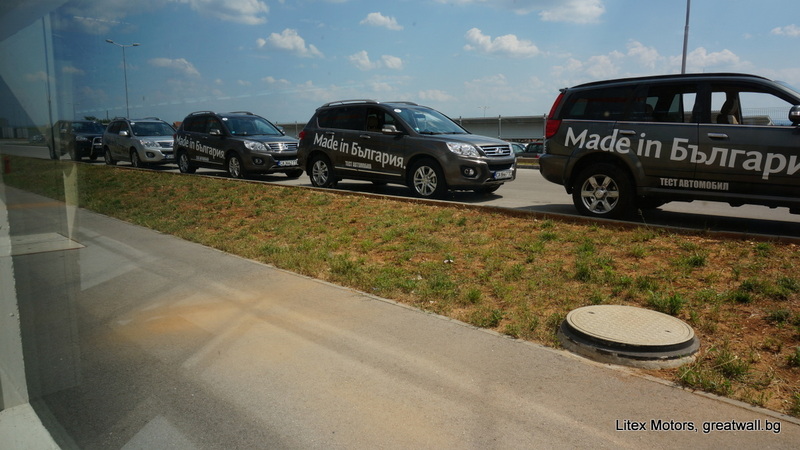 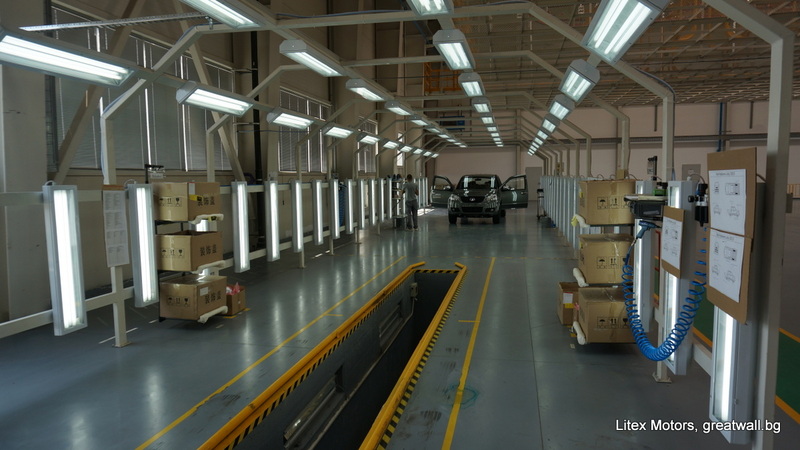 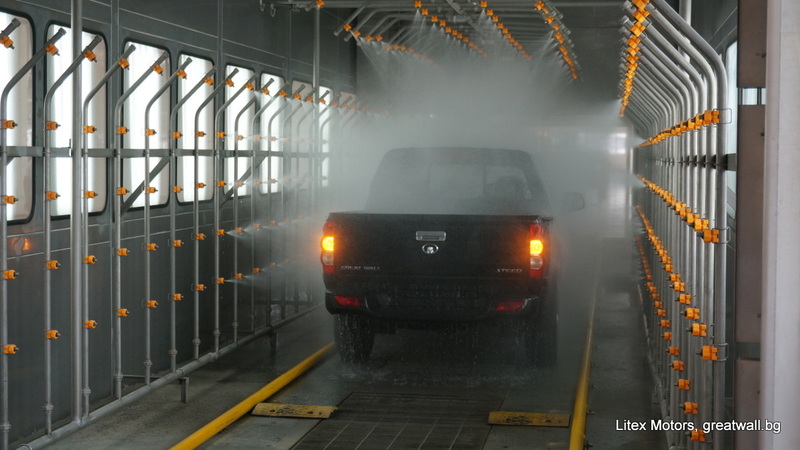 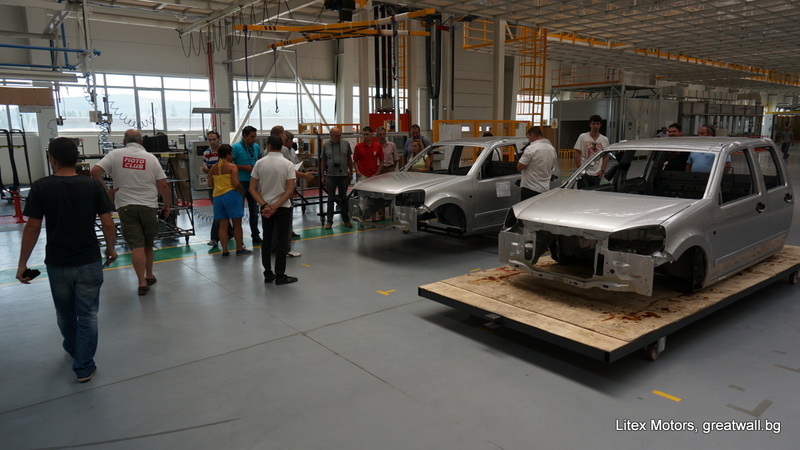 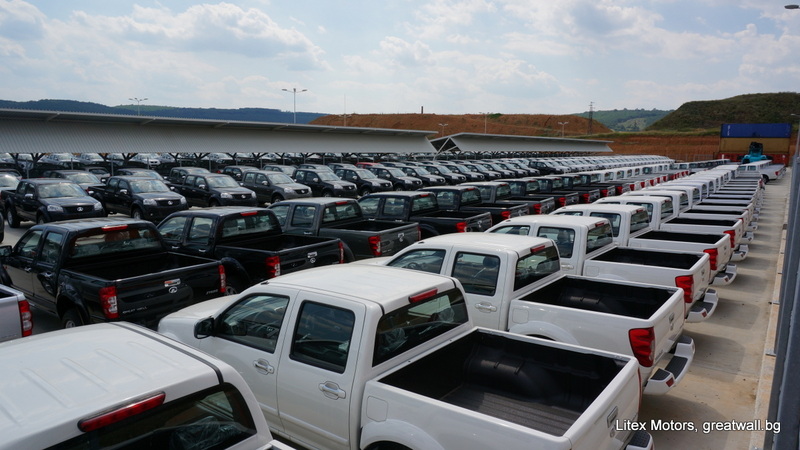 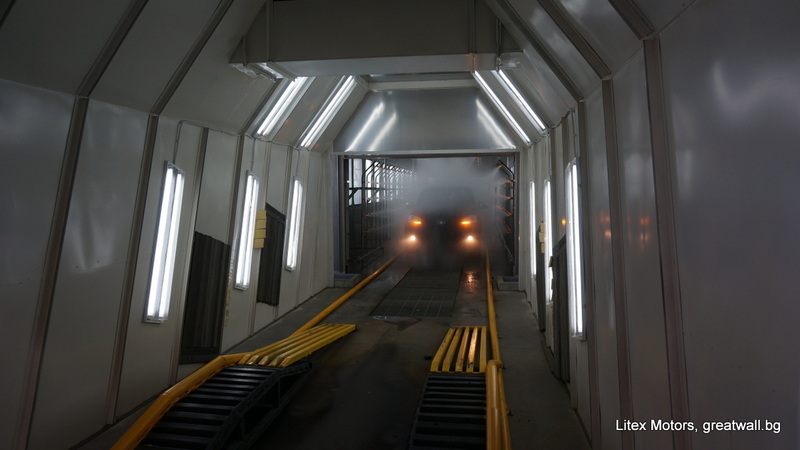 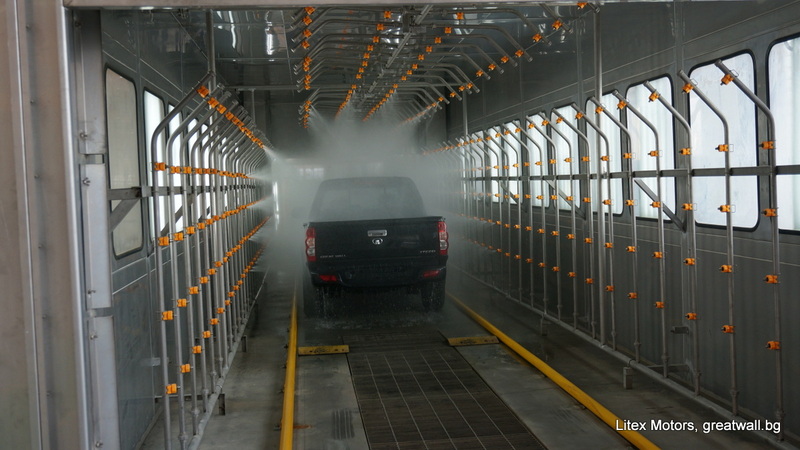 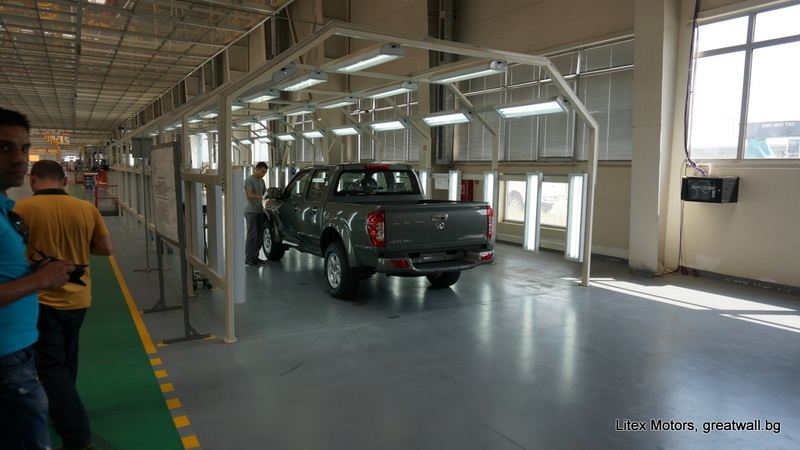 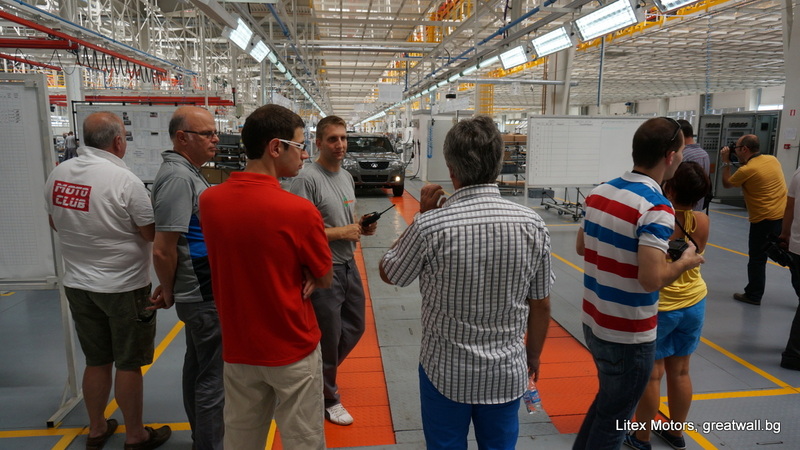 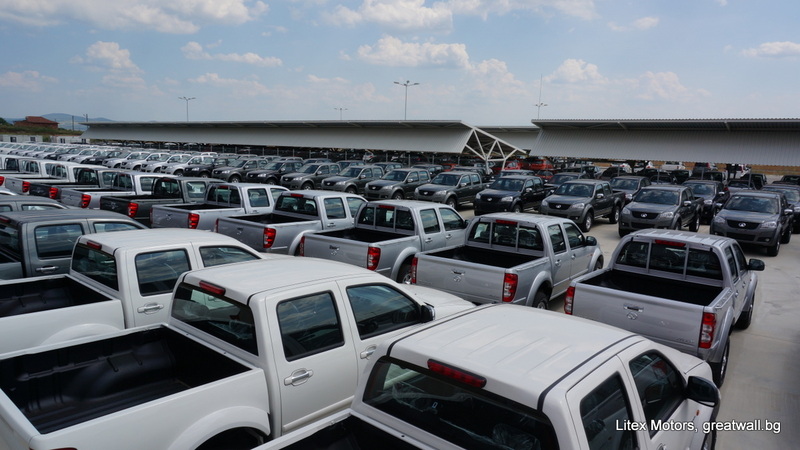 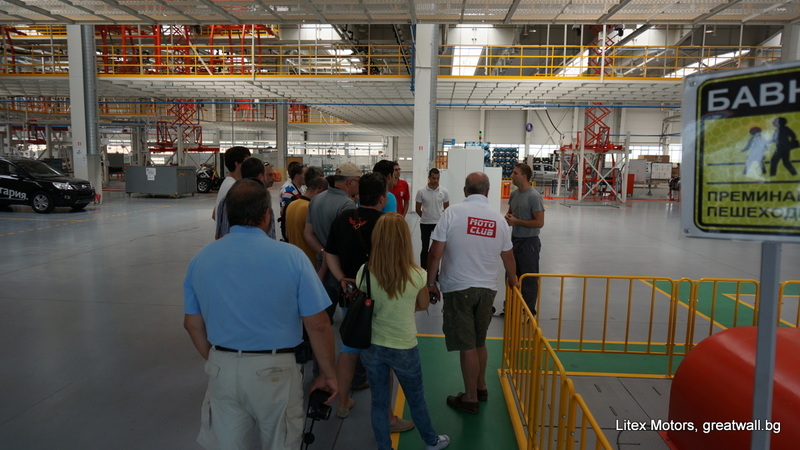 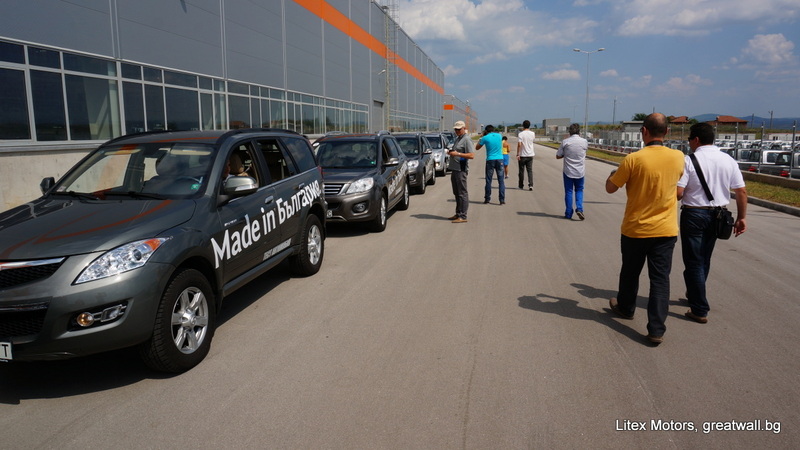 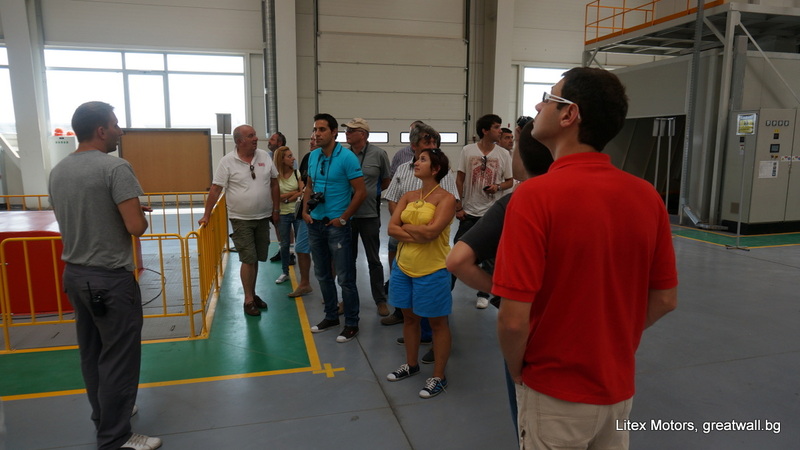 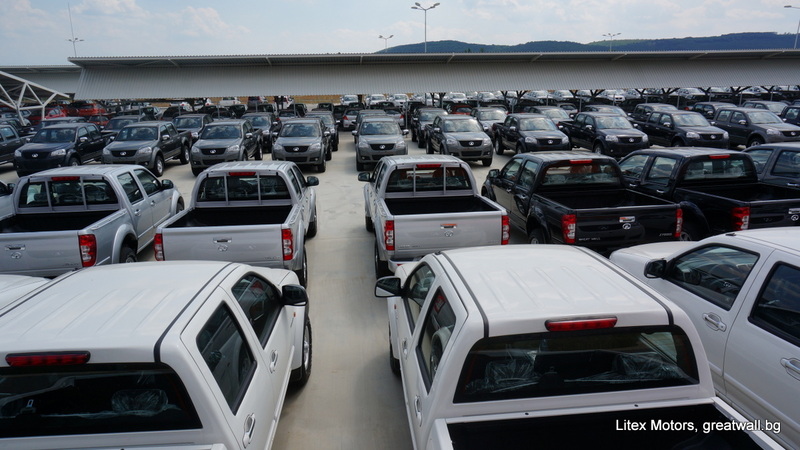 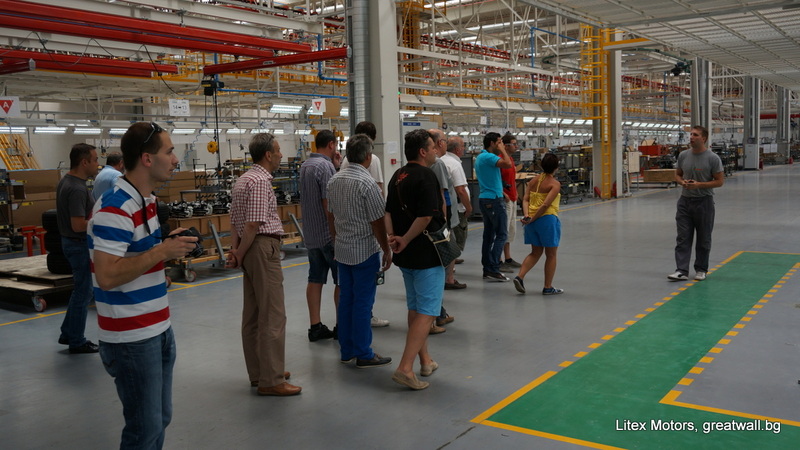 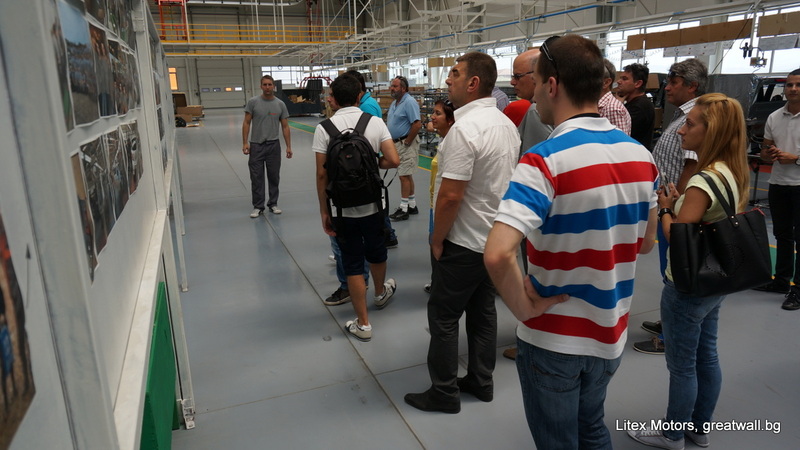 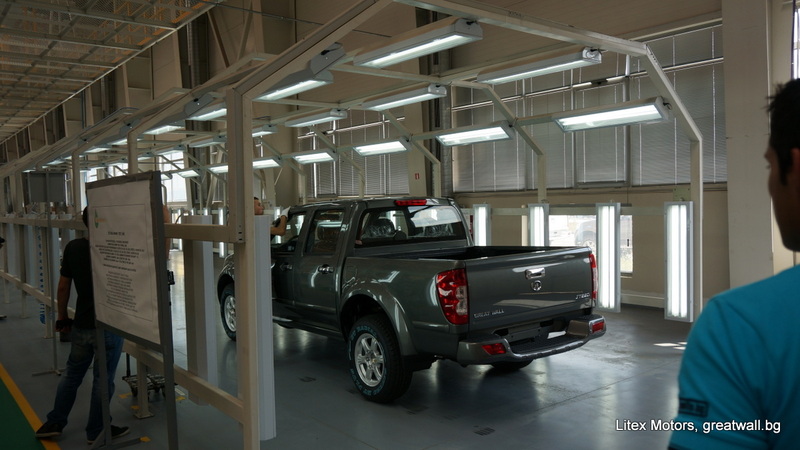 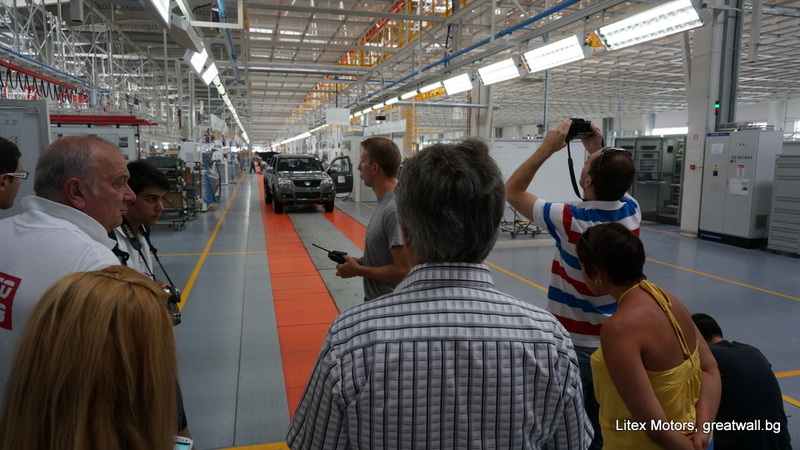 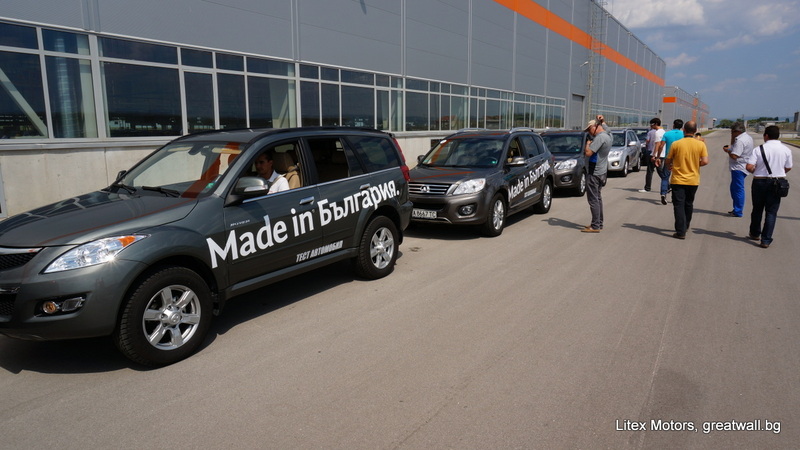 Litex Motors officially opened its plant for production of Bulgarian vehicles with Great Wall brand in February 2012. 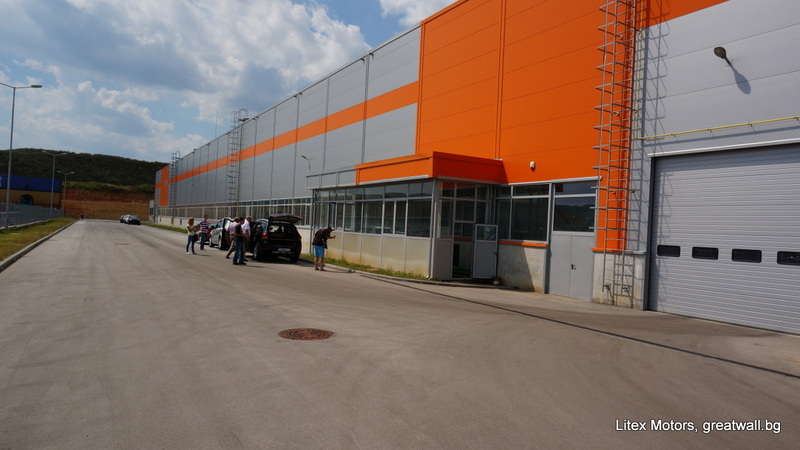 The company’s facility, which is located near Lovech, is the only one in Bulgaria and is one of the most modern in Europe. 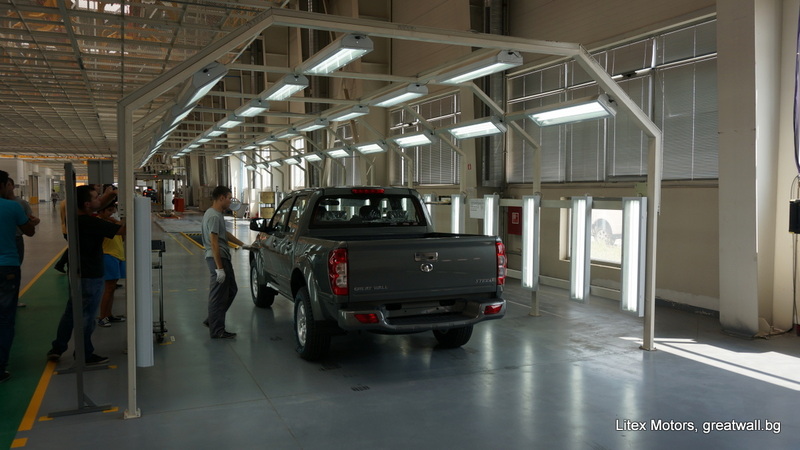 The company officially started the production of Great Wall vehicles, intended for the local market and throughout Europe. 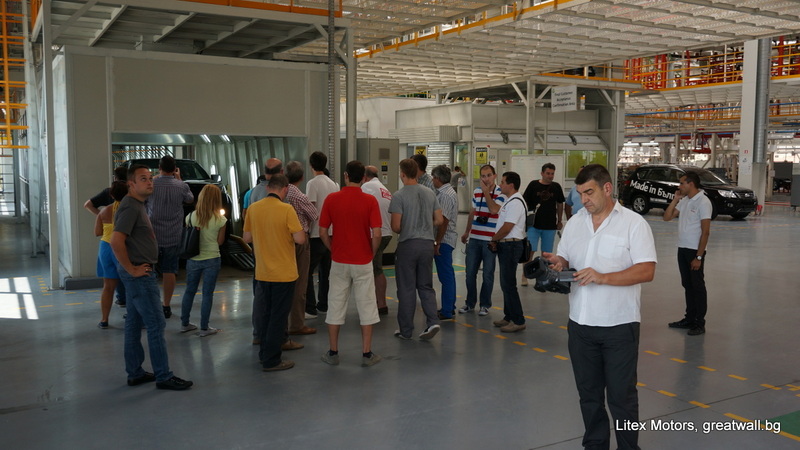 The Bulgarian production meets the requirements of the EU legislation. 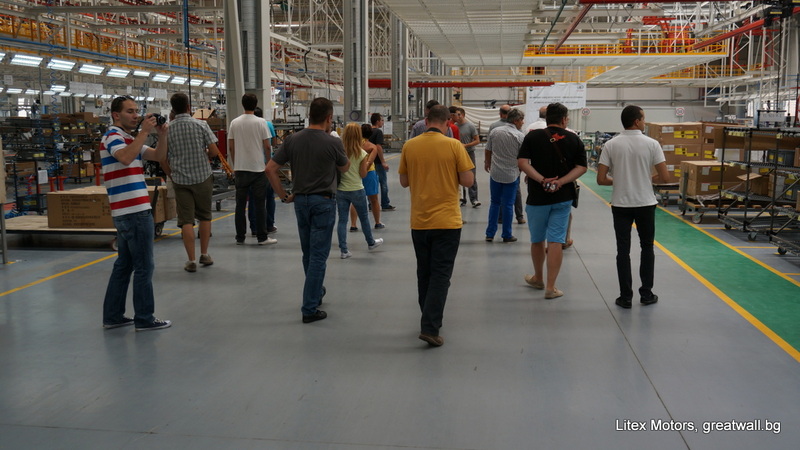 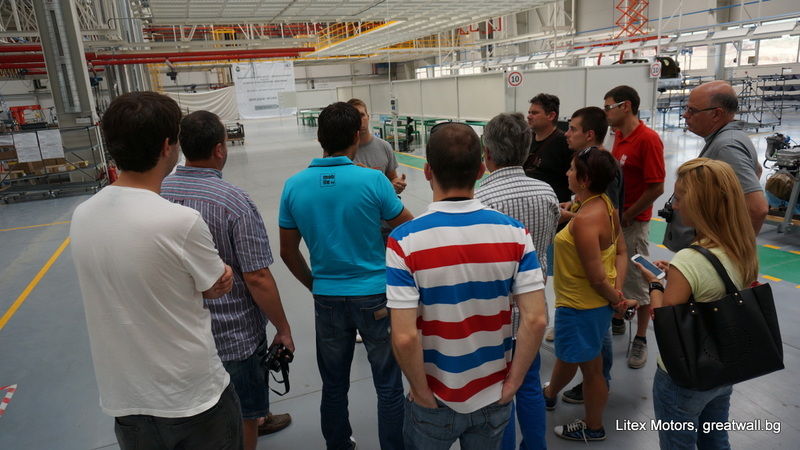 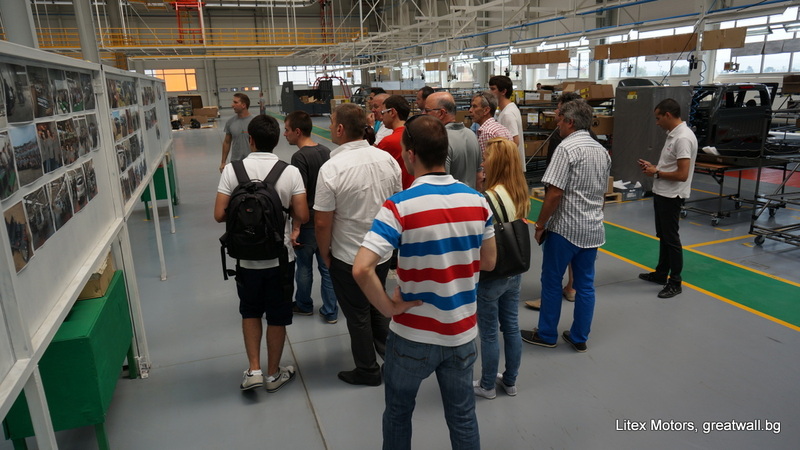 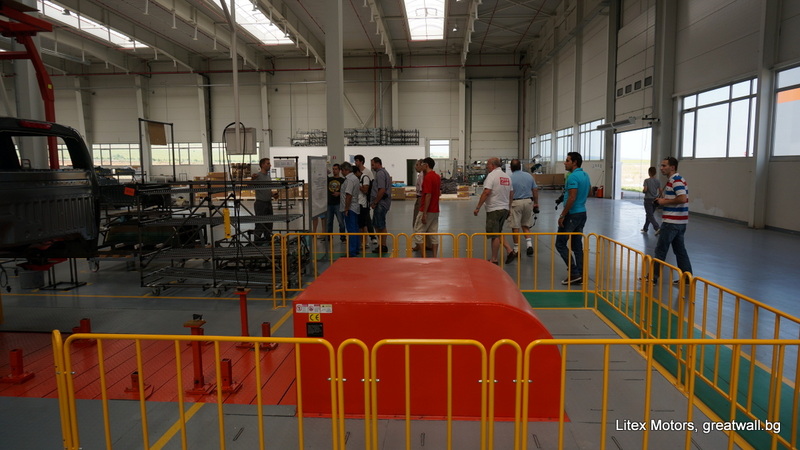 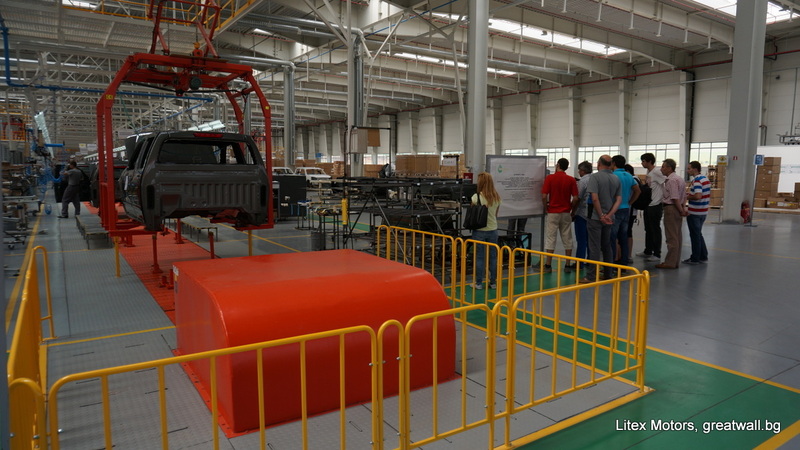 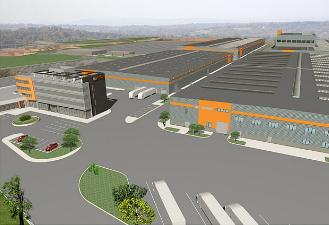 The production capacity of Litex Motors is totally new and large-scale project as the main investment is made mainly by the Bulgarian company. 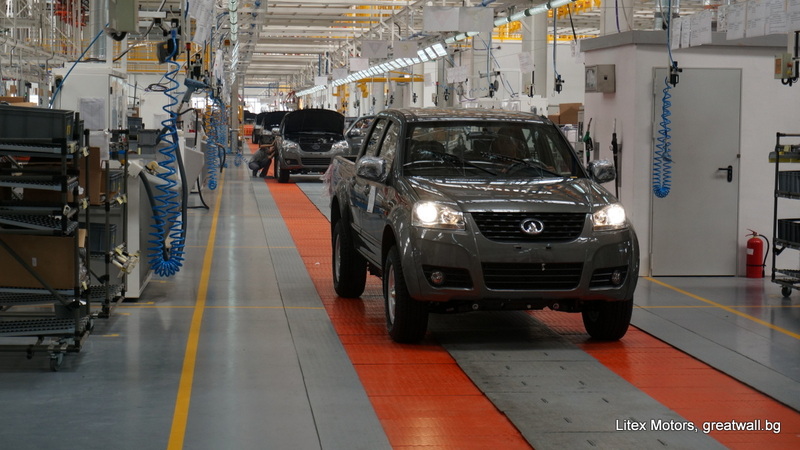 The construction of the plant began with the signing of a cooperation agreement between Litex Motors and Great Wall Motors in the fall of 2009. 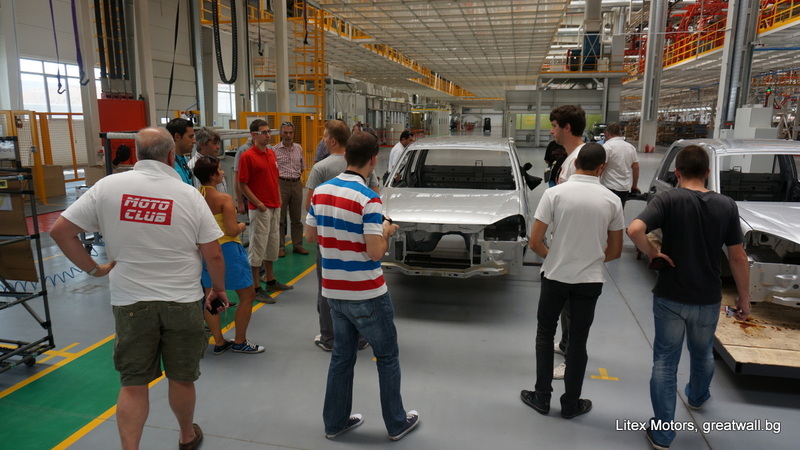 Two years later, in November 2011, in the plant was produced the first car from the test series that covers the highest quality standards of the industry. 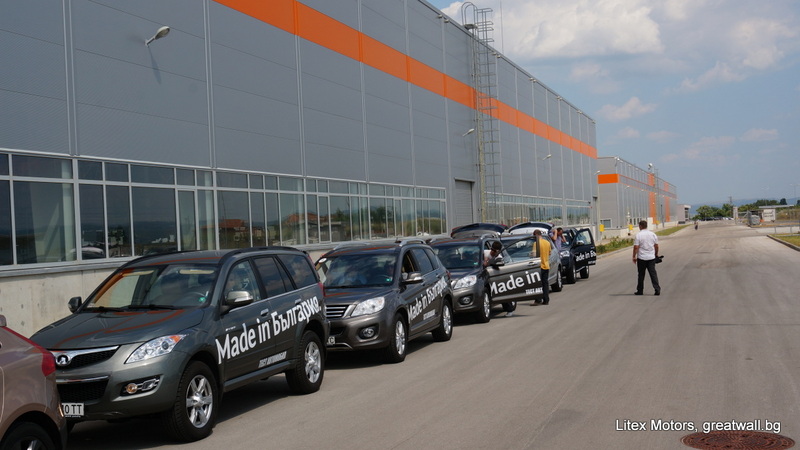 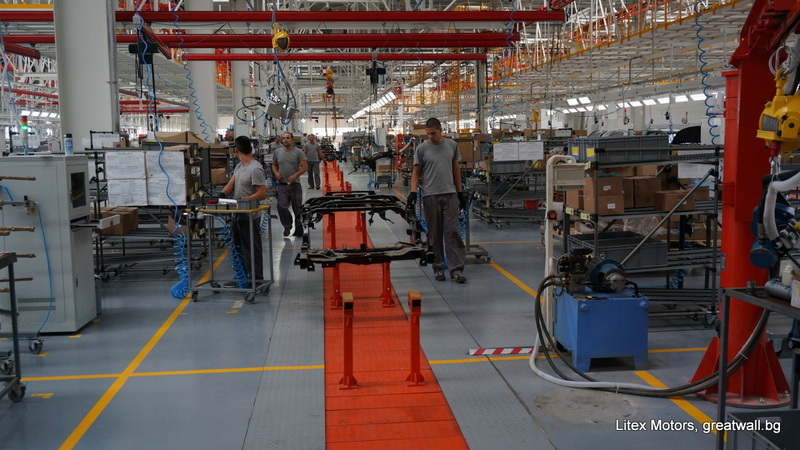 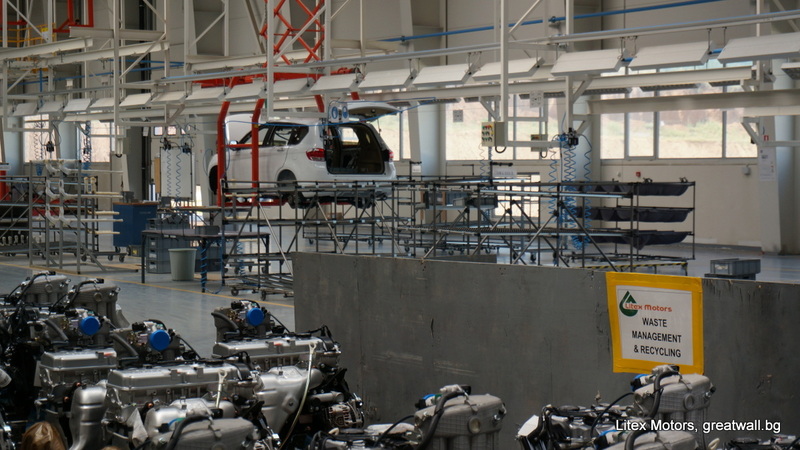 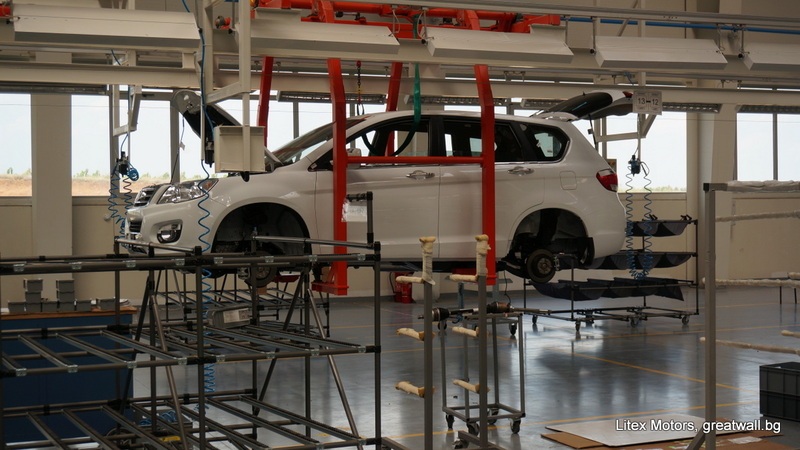 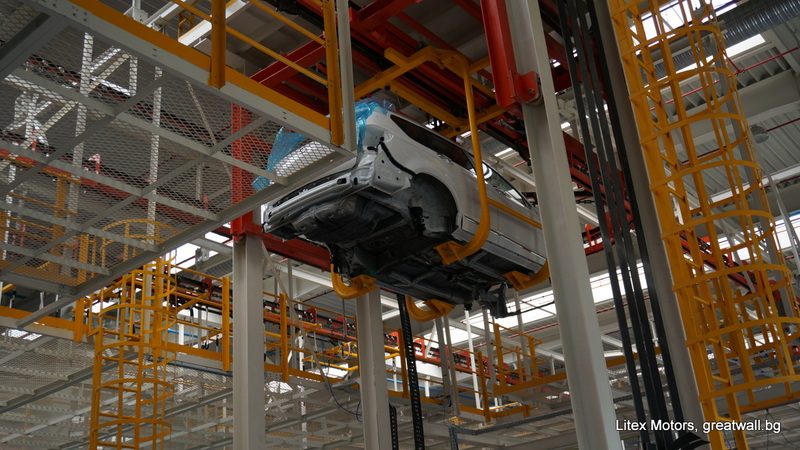 With the opening of the plant began mass production of the Bulgarian’s vehicles for the domestic and foreign markets. 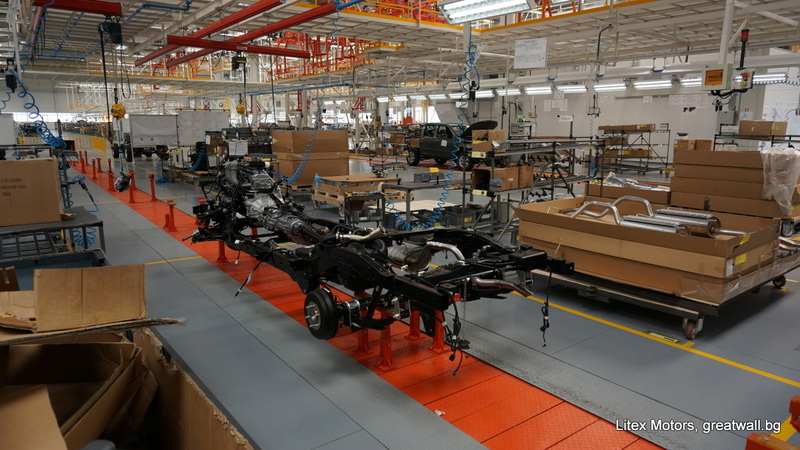 The assembly lines at the plant include 84 workstations for production. 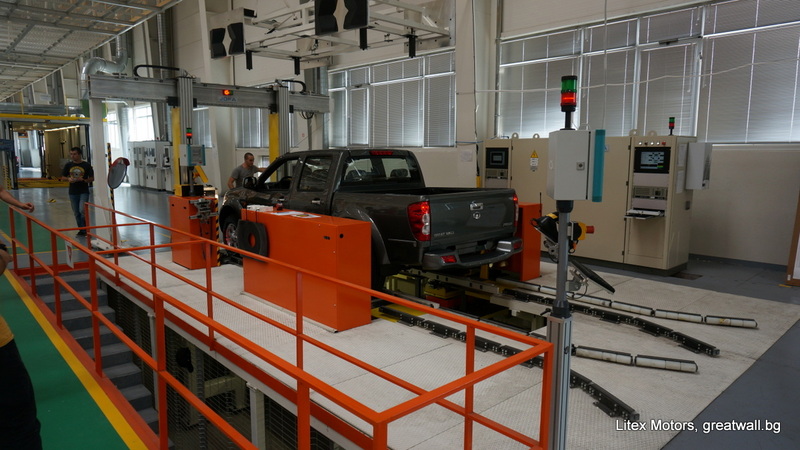 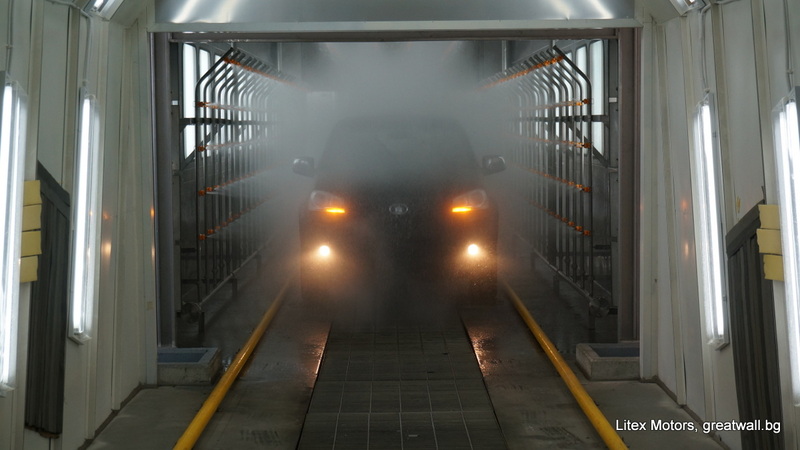 Each vehicle goes through seven different points of quality control. 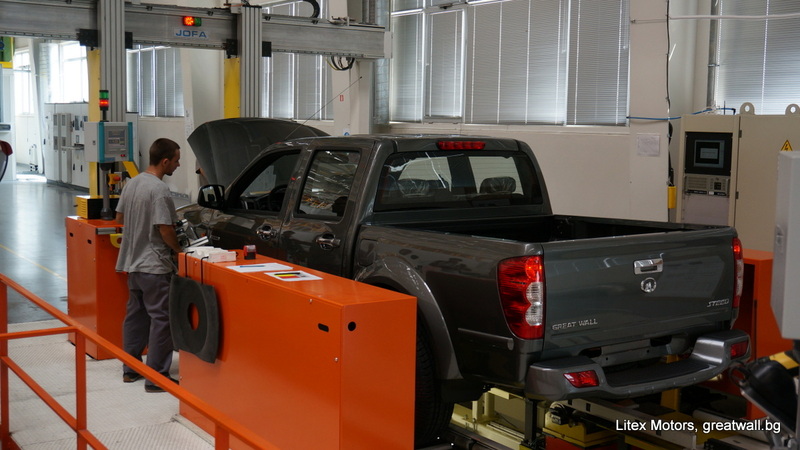 The control system allows each vehicle operation to be individually traced and to check the quality of the end result of the work of each employee. 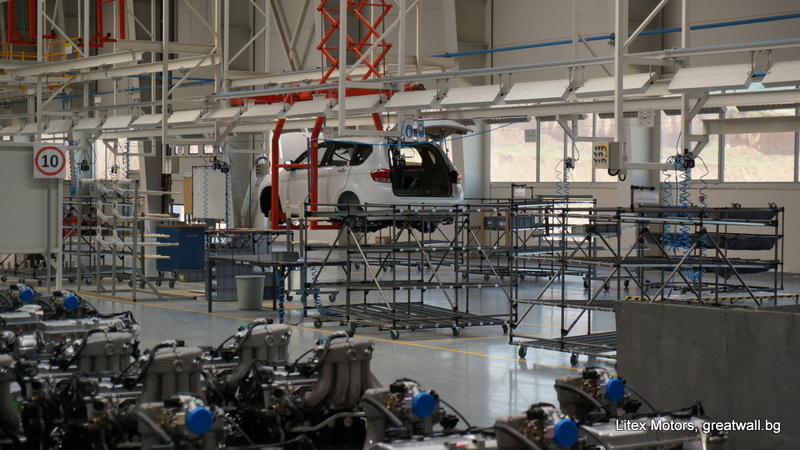 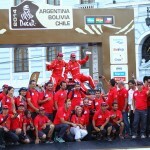 Each car has an individual quality passport. 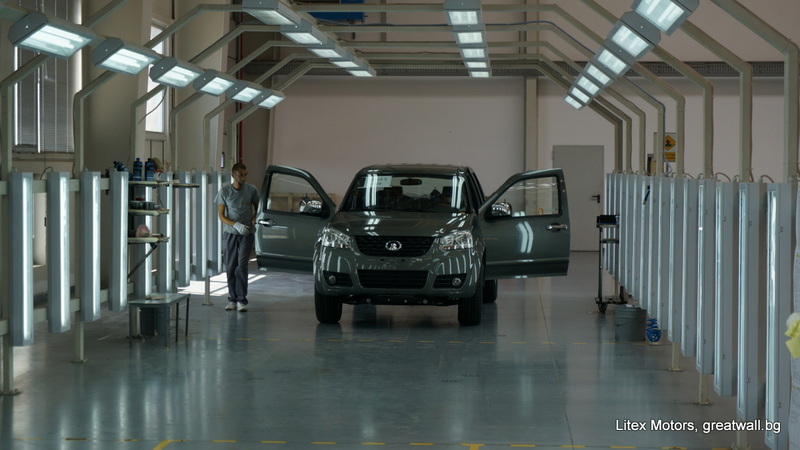 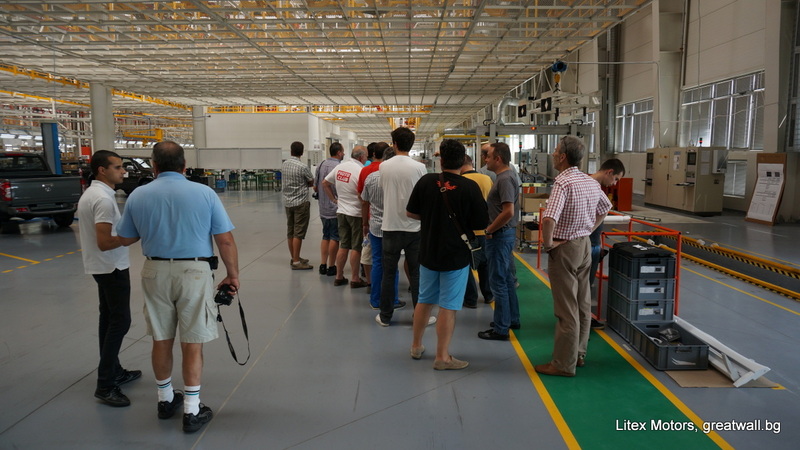 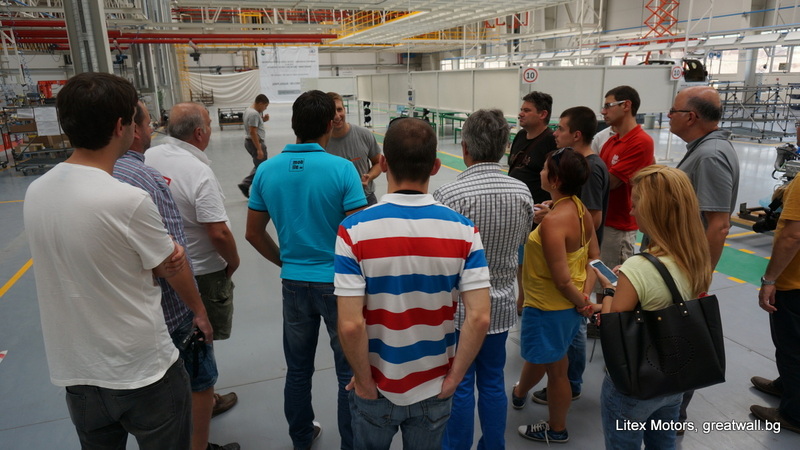 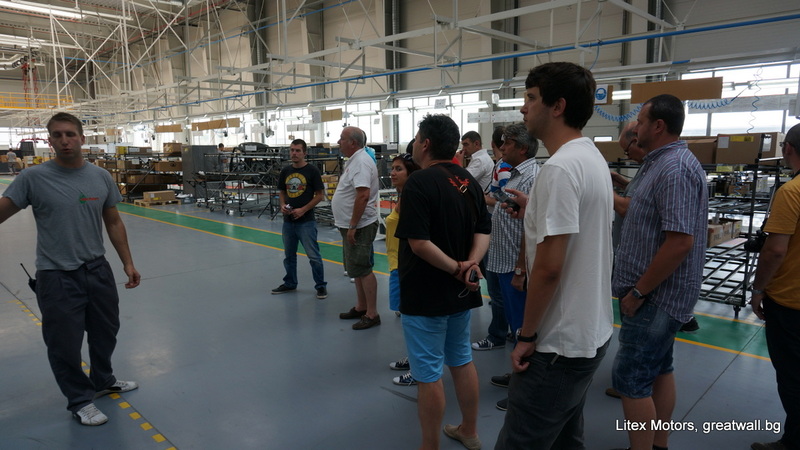 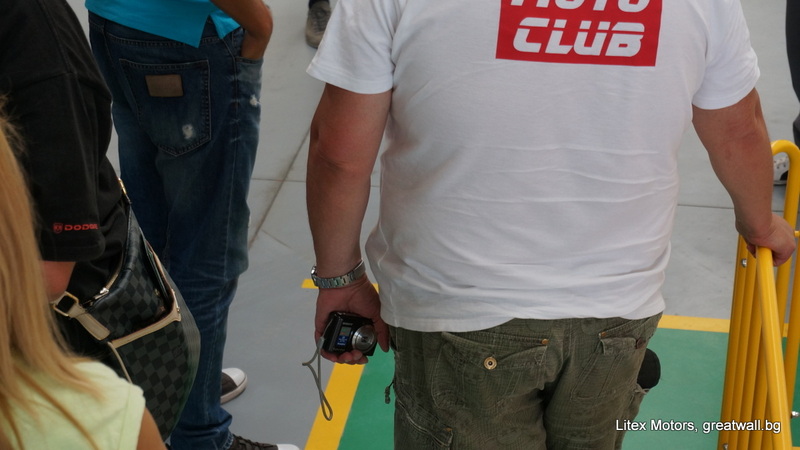 In the Litex Motors factory currently are employed over 150 people, as the average age of the operators is 19 years and of the engineers is 25 years. 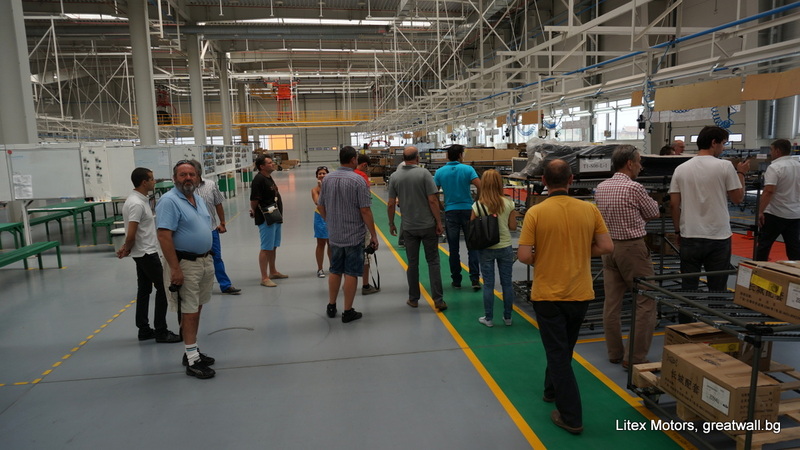 The management team consists of foreign consultants and managers with many years of experience in the manufacturing of the world’s leading brands. 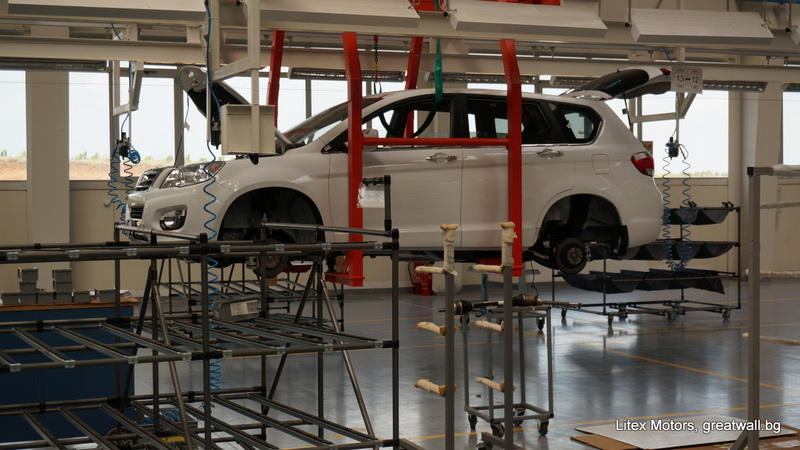 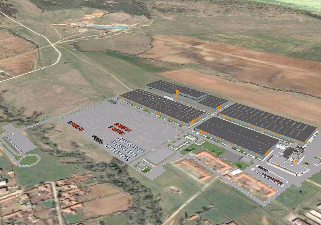 At a full capacity the plant of 50,000 units a year, it is expected to have employed nearly 2,000 people. 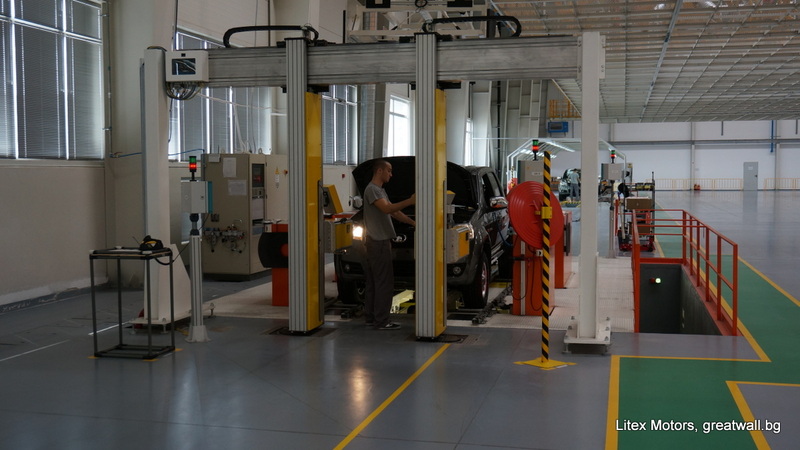 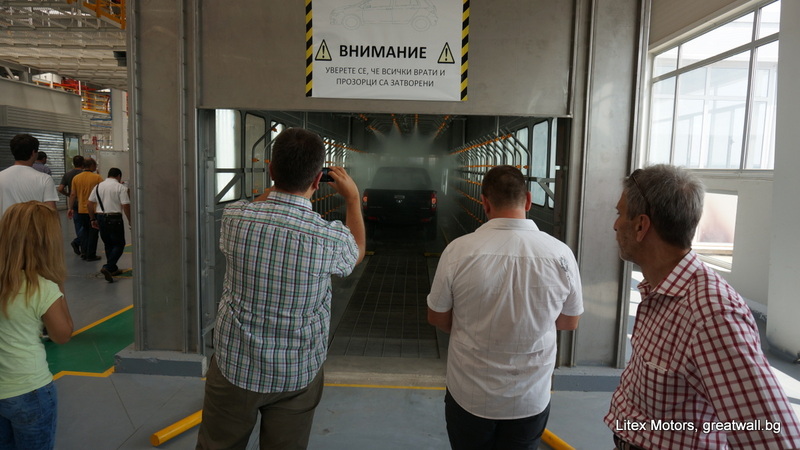 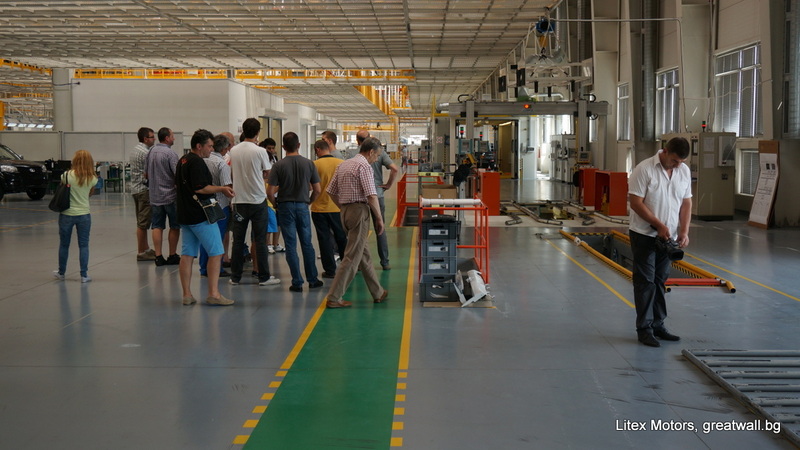 The Bulgarian company put into practice one of the most advanced management systems for production of vehicles in the world.